A captivating story about grannies and granddads keeping the criminals in check. Number of pages: 120 pp. In a small-town school a boy sits in a class room, deep in thought. He’s called Patrik and he loves maps. Today will be the most exciting day of his life, although he doesn’t know it yet. Swedish success. 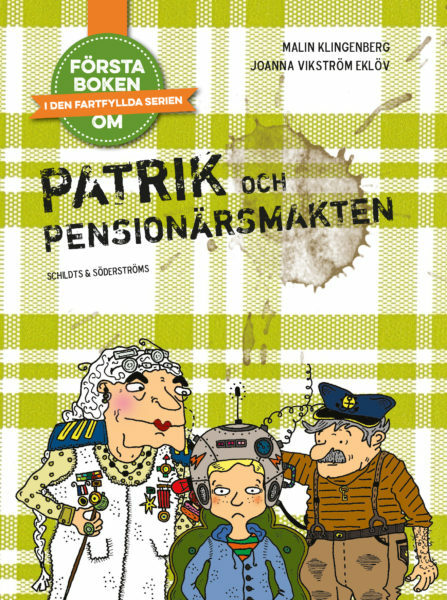 Originally written in Swedish, the series will come out in Finnish translation in 2019.